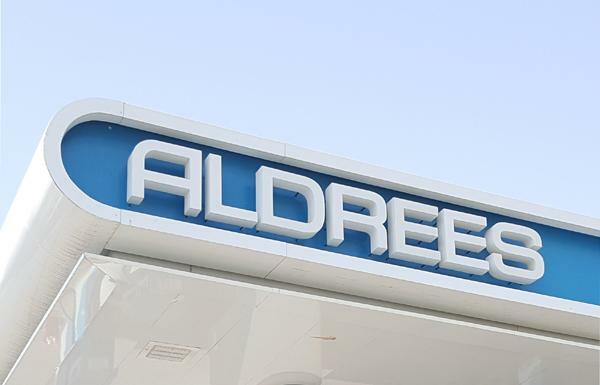 The Capital Market Authority (CMA), the Kingdom’s market regulator, on Tuesday approved Aldrees Petroleum and Transport Services Co.'s request to increase its capital from SAR 500 million to SAR 600 million through issuing one bonus share for every five existing shares. The capital hike will be financed by transferring SAR 29.05 million from retained earnings and SAR 70.94 million from statutory reserve to the company's capital, the CMA said in a statement. Accordingly, the bank’s outstanding shares will be increased from 50 million to 60 million shares. The extraordinary general assembly should be held within six months from the approval date and the company should satisfy all regulatory requirements and applicable laws, the statement added.